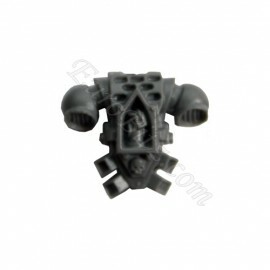 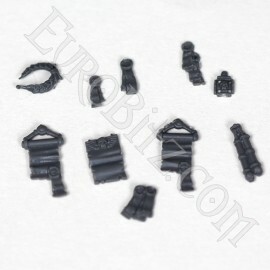 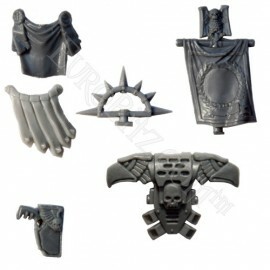 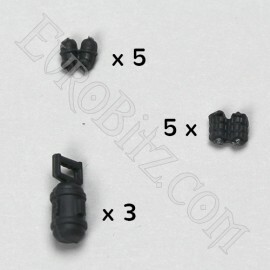 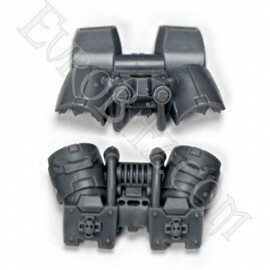 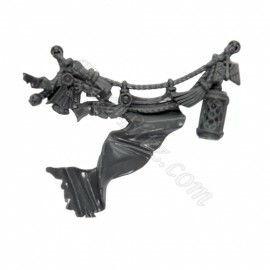 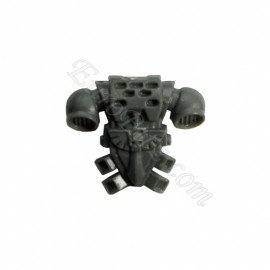 Dark Angels Accessories There are 35 products. 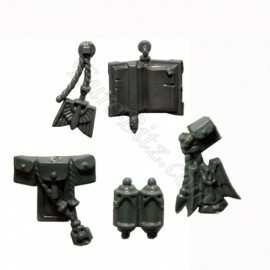 Backpack Dark Angels with sword and skulls. 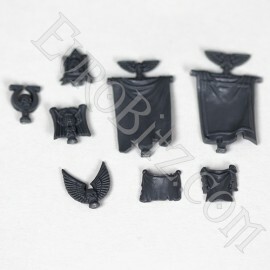 Banner Dark Angels with sculpted insignia. 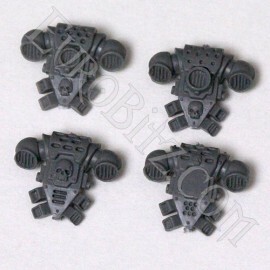 Great banner of the Deathwing Terminators. 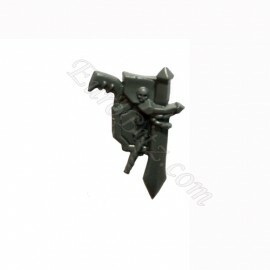 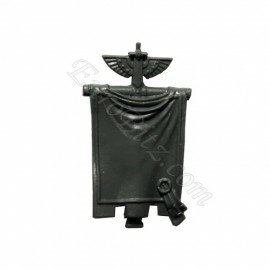 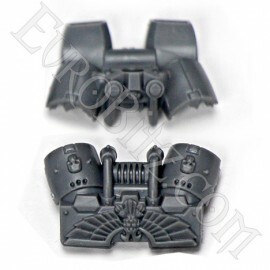 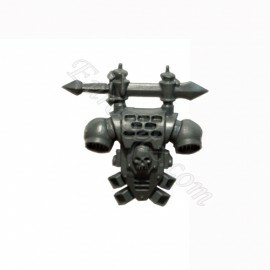 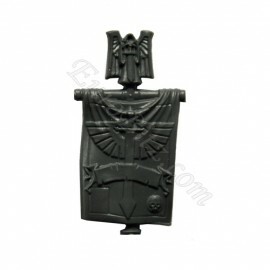 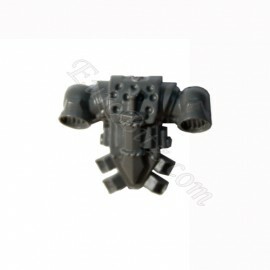 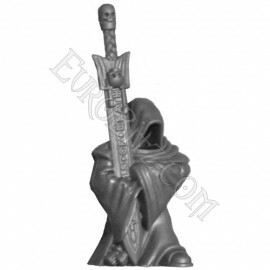 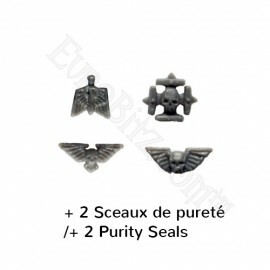 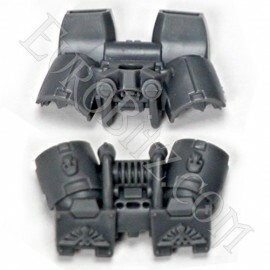 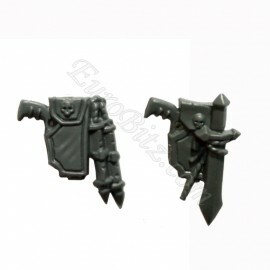 Icon Dark Angels with angel for banner or back pack. 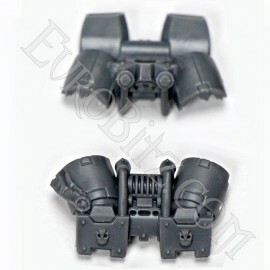 Pistol in Holster Dark Angels. 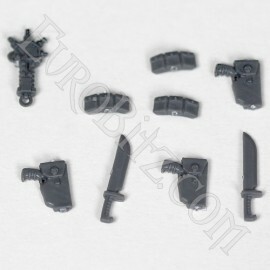 Pistols in Holster Dark Angels. 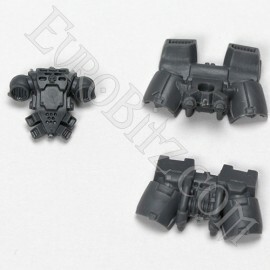 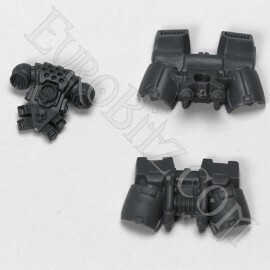 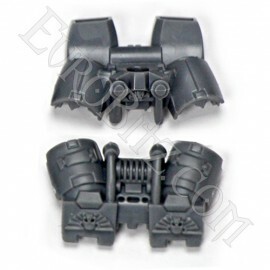 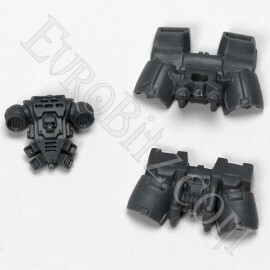 Accessories for the space marine commander. 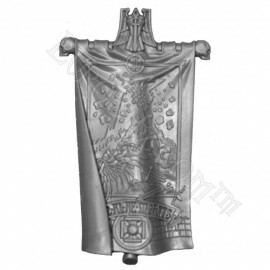 2 Fabrics, a holster, a back-pack, an Iron halo and un banner.